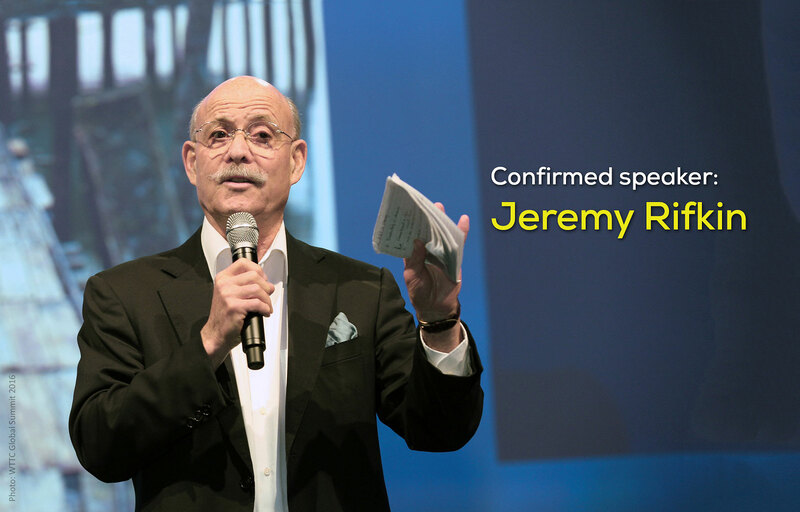 Jeremy Rifkin, president of the Foundation on Economic Trends and advisor to the European Union on issues related to the economy, climate change, and energy security will give a keynote address at WindEurope Summit 2016. The theme of the WindEurope Summit 2016 is “Making transition work”. The summit will feature over 45 conference sessions tailored to improve the understanding of the megatrends that are shaping the sector in Europe and beyond. Rifkin will be delivering his speech during the session “Business meets policy: disruption on its way?” taking place on the opening day of WindEurope Summit. The session will address the transition from fossil fuels to renewable energies and the impact on and for economies, societies, people and the environment. The WindEurope Summit programme offers something for all industry players and unparalleled business and networking opportunities. Whether the topic is changing market dynamics in Europe, emerging market developments or game-changing technologies, conference delegates will be offered unique insights and top-level speakers. The event is supported by some of the wind energy industry’s biggest names including the official event ambassadors Enel Green Power, DONG Energy, ENERCON and Nordex. Details of the summit sessions are available online.